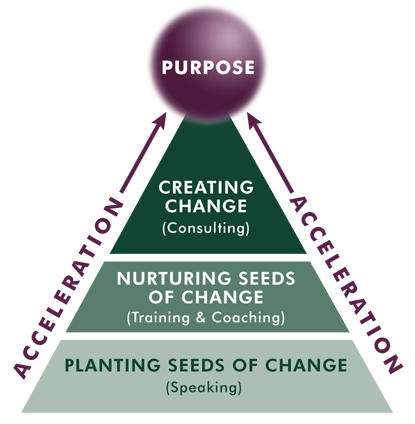 Is your team aligned, engaged and accountable? Is your team consistently and predictably executing? Are you ready to unleash an accountable team on your objectives? Today’s business reality? No shortage of ideas, but a woeful lack of consistent and predictable execution … Organizations and teams are not achieving their objectives (big and small). If your business is not effectively and consistently executing, then it’s time for a change… a different way of thinking, being, communicating, and leading! This is NOT traditional team building (a top down approach to trying to squeeze more out of your team). This is a bottom up and foundational approach to connecting your team in a different way and empowering them with implementable tools to help them communicate, clarify expectations, support each other towards execution, and make things happen within your organization. 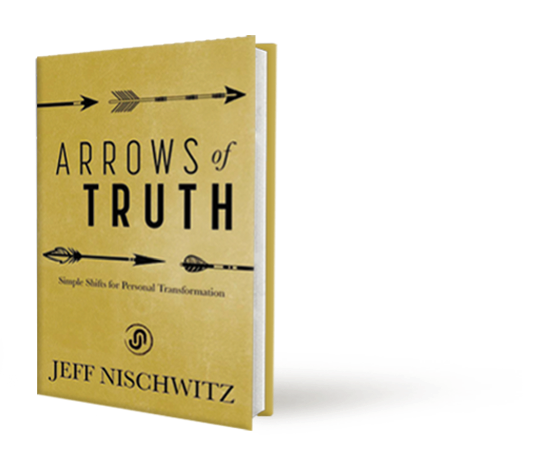 Are you ready to change your organization’s internal stories and transform your team, your organization, and your results? Communicate, Align and Engage: Imagine your team working together and supporting each other in new, deeper, and different ways. Culturize Accountability: Imagine your team enthusiastically embracing accountability as a way of life using our Stickless AccountabilityTM method. Predictably Execute: Imagine your team getting more of the right things done … consistently, effectively, and on time. Accelerate Your Outcomes and Results… No imagination necessary with Team Acceleration! What’s in it for your organization and team? Full Throttle – For high performing organizations ready to unleash their business, teams and potential, Full Throttle includes team and individual assessments, trust enhancements, training and development, personal development plans, and individual execution coaching. 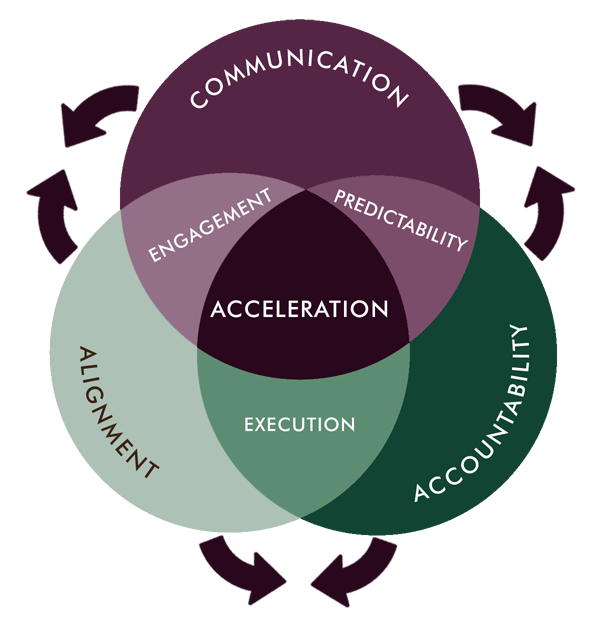 Acceleration – For strong organizations ready to engage, execute and accelerate, Acceleration includes team and individual assessments, trust enhancements, training and development, personal development plans, and kick start individual coaching. Ignition – For stable organizations looking to improve communication, accountability and execution, Ignition includes team assessments, trust enhancements and team training and development. 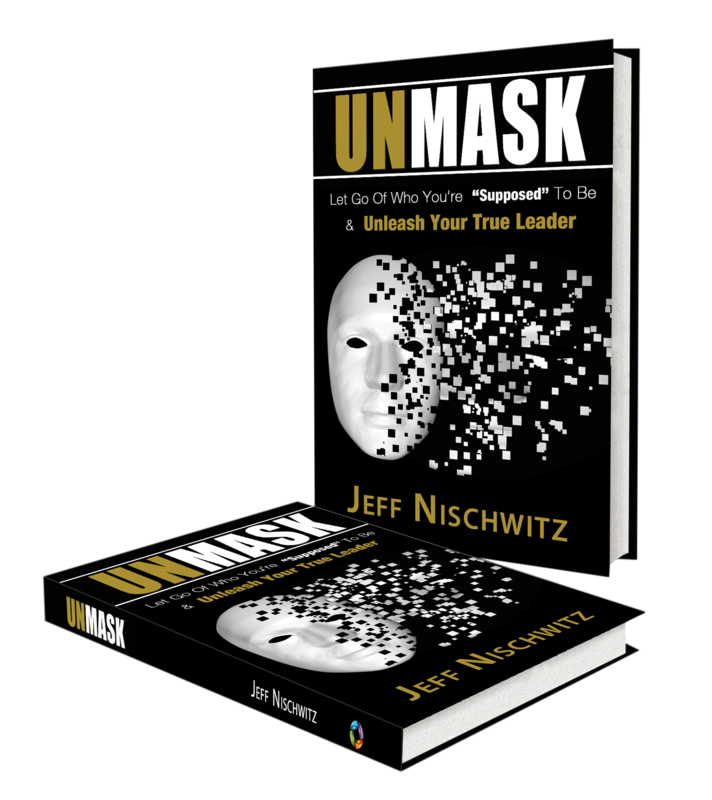 To unleash your team, contact The Nischwitz Group via email or 216.956.6587.